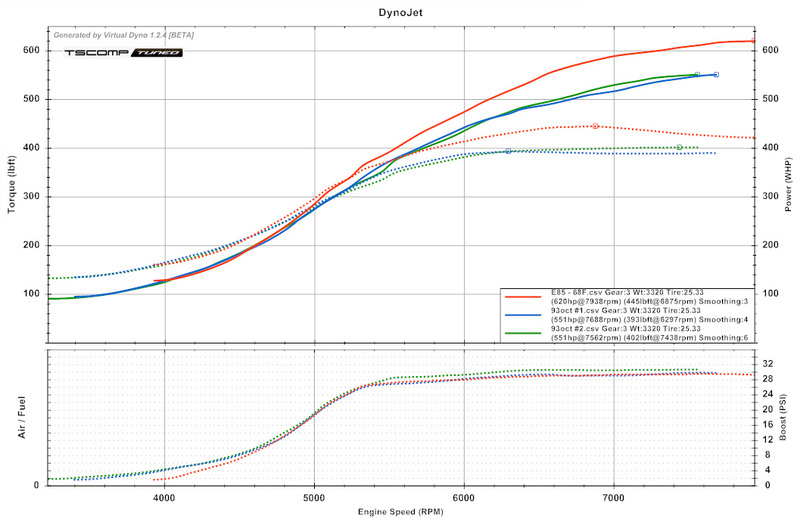 Update: This car has gone a best of 10.54 @ 136.97 recently. and what is the cool part about all of that is, the owner himself is the fabricator. Scotts car was his inspiration in keeping the engine stock. Heres a video i took of this car at the shootout that i didnt realize i had! Last edited by tscompusa; Oct 18, 2013 at 02:38 PM. What an absolutely beautiful setup. Awesome power to, Tom does it again lol. 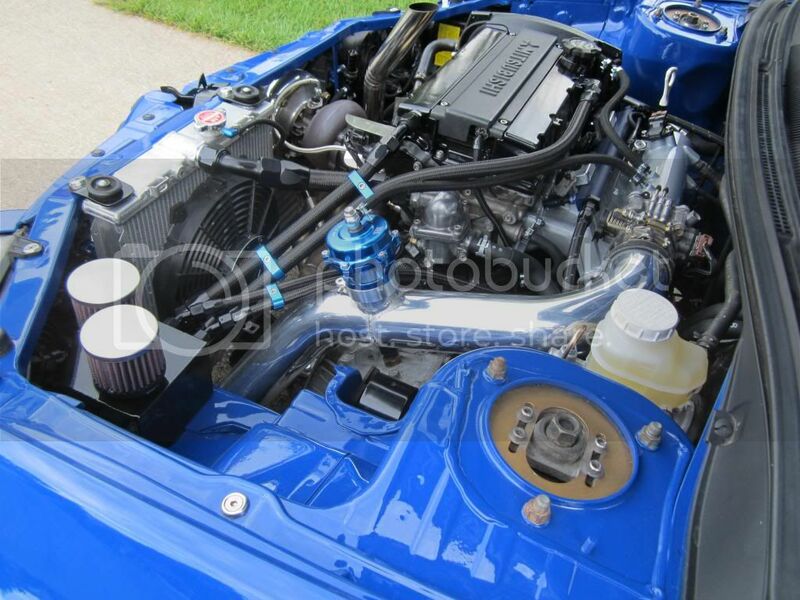 Hopefully I can get my engine to look similar to this someday lol. We need more pics please. 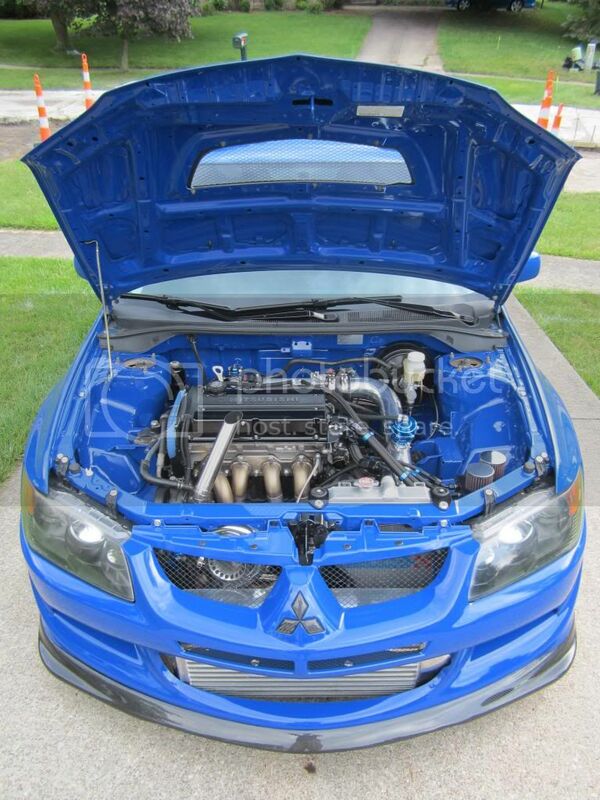 Favorite engine bay ive ever seen in a evo i think to date. so clean!!!!!!!!!!!! Thanks for sharing the pics!!!!! beautiful engine bay and very nice performing car. made easy power. wish it was on a built bottom end you would be seeing close to 800 i bet. link your build thread in here when you have it made please! definitely! i want to see the exterior of this car. it has fresh paint on it. That is absolutely beautiful! I can't believe how clean it is. Great job on the build! Engine bay is VERY clean, great job! Pics & specs on the rest of the car?! Where did you relocate the fuse box to? Looks great, wish I had the patience to do something like that. Sick car, i wanna see exterior! !